≈ Comments Off on Another #ParaScammer? 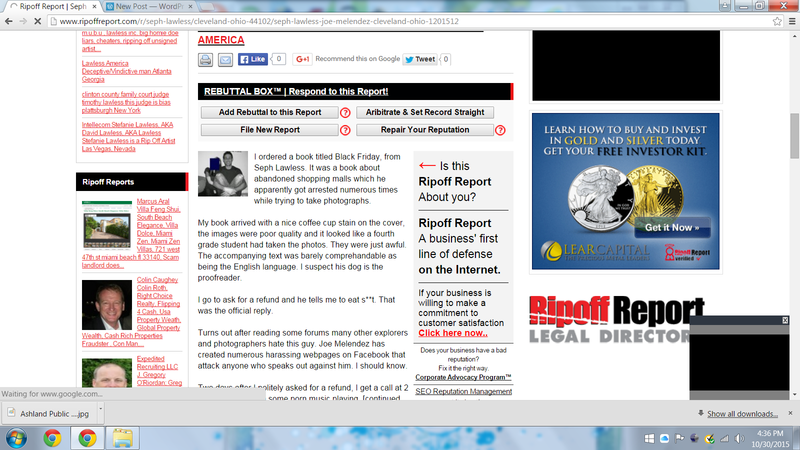 The paranormal community is exposing another possible fraud: Marc Tetlow, owner of Ideal Event Management. Brad Klinge posted on the official Klinge Brothers website a warning to all in the paranormal community: Beware of Marc Tetlow. The article can be found here https://klingebros.com/beware. Brad and his brother, Barry, are famous for the paranormal TV series Ghost Lab. Along with The Everyday Paranormal team, the brothers attend and present at various paranormal conferences, called paracons. They’re well-respected in the community and are stand-up guys. And Brad does not mince words. He flat out calls out Marc Tetlow and urges anyone with ties to him to severe immediately. Marc Tetlow runs Ideal Event Management, also known as Ideal Management Paranormal Events. Searching the Internet one would presume he has an extensive roster of talent. Some of the most well-known para-celebrities appear on his event posters. However, one cannot confirm since the company’s website is gone. So are his multiple social media accounts. Brad’s article stems from the 7th Annual Paracon at Shooting Star Casino in Mahnomen, Minnesota. There seems to be growing contract dispute whereby the talent were not paid, while contract specifics were changed. This, unfortunately, is not the first instance of someone attempting to con the paranormal community. I have written at length about other parascammers. I even coined the hashtag #ParaScammer highlighting the growing problem. As always, protect yourself when purchasing tickets to events. Double-check that the event is actually booked. Do a little bit of research and the companies involved. Stay vigilant and know the people to avoid. The API Gals are fresh from the Through the Veil event where we hung out with writer, researcher, and all-around cool guy Larry Flaxman. Join us this Thursday, June 11, 2015 at 8 PM EST on www.wlor.net as we discuss #ParaScammers and #ParaDrama. 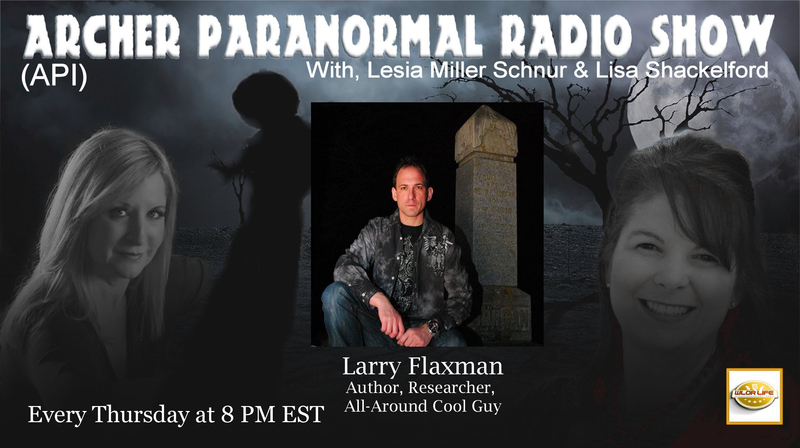 Best selling author and researcher, Larry Flaxman, is on a mission to inform, empower, and entertain those fascinated by the paranormal. Best-selling author of seven books including 11:11 – The Time Prompt Phenomenon: The Meaning Behind Mysterious Signs, Sequences and Synchronicities, The Grid: Exploring the Hidden Infrastructure of Reality, and Viral Mythology: How the Truth of the Ancients was Encoded and Passed Down through Legend, Art, and Architecture, Flaxman continues to write ground-breaking books on cutting-edge research that leave readers, researchers, and reviewers open-mouthed in disbelief of the truth as it’s presented to them. Flaxman is a staff writer for Intrepid Magazine with work appearing regularly in TAPS ParaMagazine, Fate Magazine, New Dawn Magazine, and Phenomena Magazine. Flaxman is also a screenwriter with a paranormal horror thriller, 19 Hz, currently in development with Bruce Lucas Films, as well as a paranormal-related television series for the young adult genre.